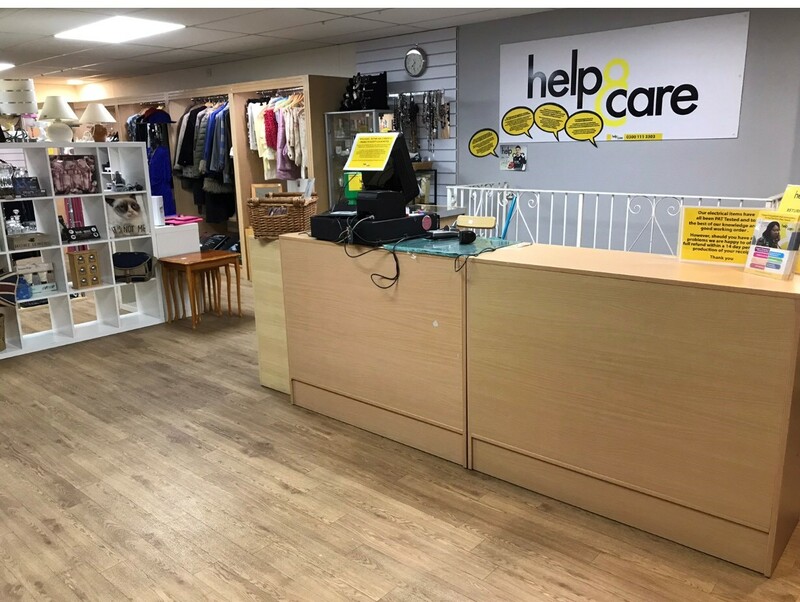 Help & Care run a retail shop in Southbourne to support the local community. We are looking for donations of good quality stock for resale. We are particularly looking for our best sellers - women's, men's and children's clothes and bric-a-brac. Our shop is contemporary in style and we are looking for items in good condition. Donating stock is a clear way of supporting our local charity. Stock can be dropped off at any time at our shop between 9:30 and 4:30, six days a week. In addition, Help & Care are always looking for people to volunteer their time to help serve our customers, to help cashier and to replenish stock. A group of about 50 people are registered as general volunteers; they undertake a wide range of tasks offering short term support to people. Tasks are varied, expenses are paid and full training and ongoing support is provided. 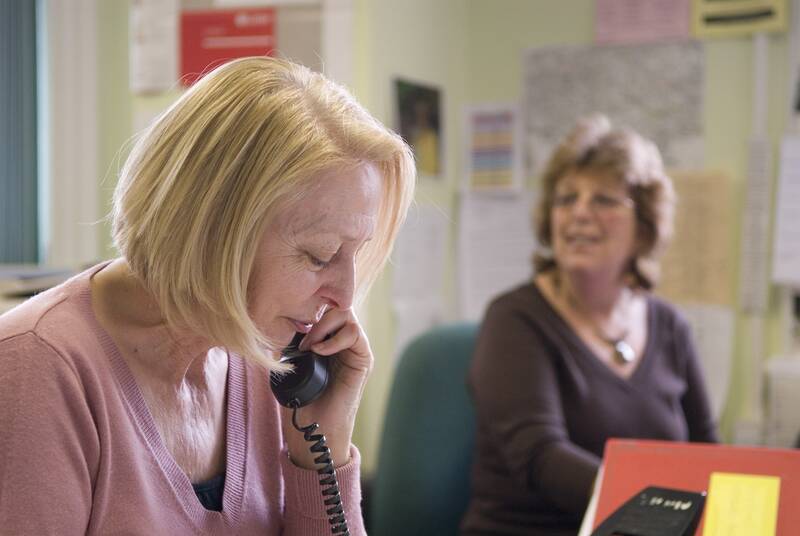 Our telephone support service now runs on three afternoons a week, when a team of volunteers make regular phone contact to isolated people. We have a Moneyfriends scheme offering practical help (but not financial advice) to those suddenly faced with managing finances. Our volunteers also help with a walking group and do home visits to people following bereavement.